Indulge with me in this luxurious and organic Reverie Feel Box. 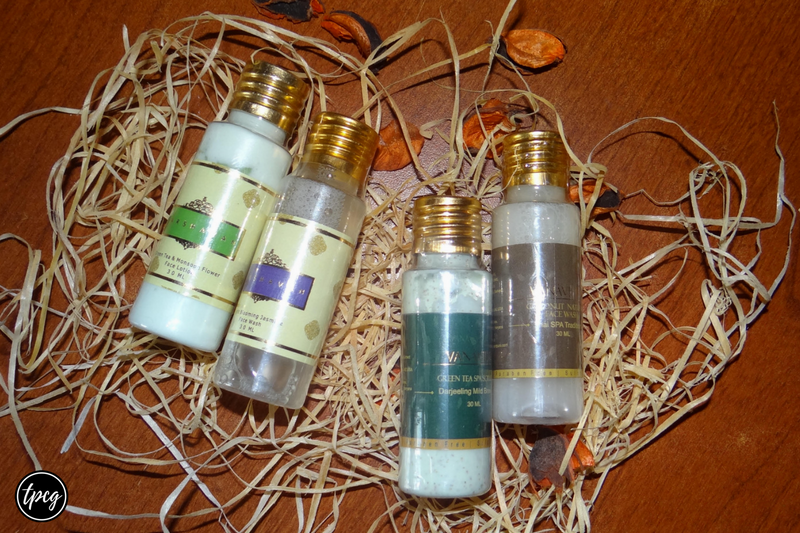 The products received in it are four samples by the extravagant brands Varshavan and Vanavidhi, both of which are into making organic, delightful bath and body products. You can shop these on Reverie Box's website. Reverie is a luxury box brand that has goodness of nature and luxury in it. The packaging is something that I adored a lot, especially the hay-like paper strips and the dried flower petals simply impressed me! They also have a coupon code for the first time buyers, which I would reveal towards the end. Priced at Rs. 449 only, this box can make a lovely present for less! Reverie also has other boxes like Body Care Luxurious Spa Chemical Detox, Bridal Luxe Box, and Exclusive Treatment Box, to name a few. 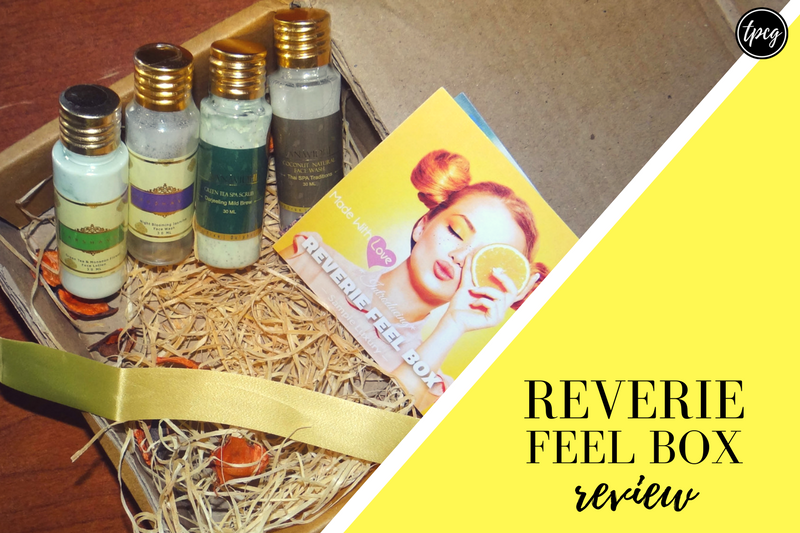 Let's now dive into the goodness of Reverie Feel Box. Ah! The dreamy fragrance of jasmines take me back to my childhood when I used to help my granny make garlands of jasmine flowers from her garden. Such a dear flower this is and the fragrance holds a special place in my heart. 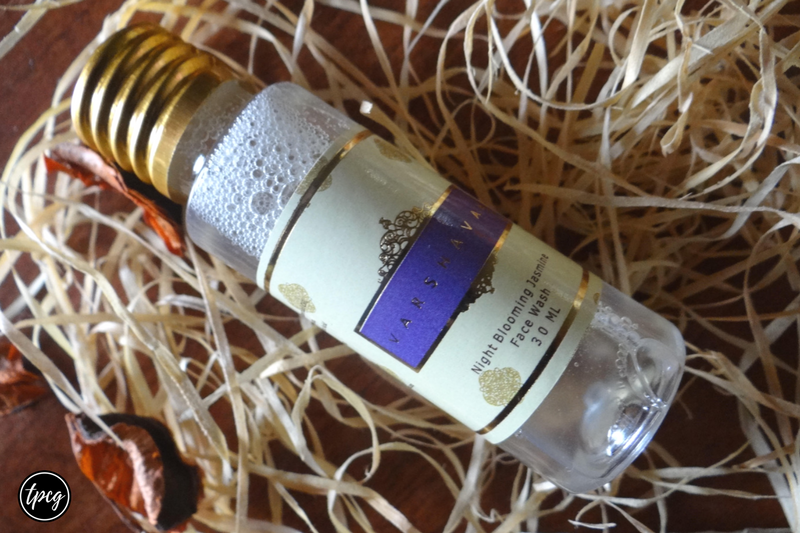 After using this jasmine face wash, I was similarly allured by the heavenly fragrance and the oil-removing ability of it. After using it, you get a clean, fragrant skin. The full-sized bottle is priced at Rs. 1,299 for 100ml. 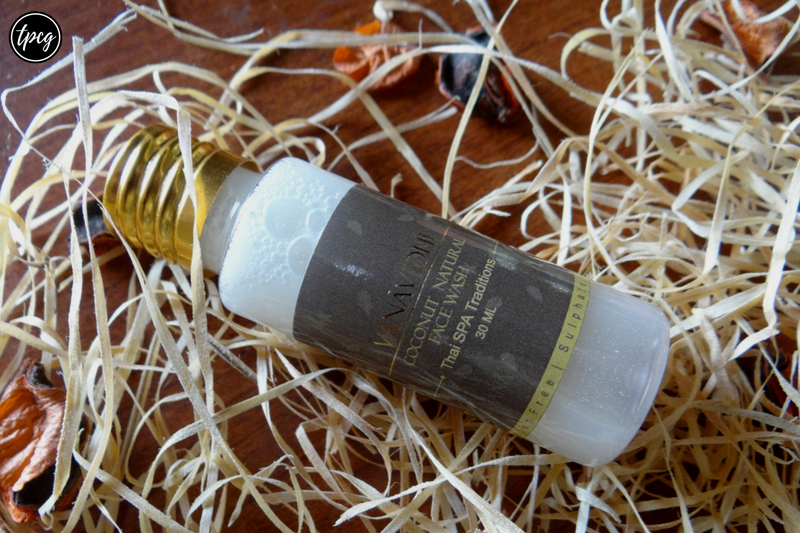 The lotion is good for winters as it has enough amount of moisture. For summers, the lotion could be a little too heavy, but during monsoon, since the atmosphere already has moisture in it, the lotion is a match as well. The fragrance is enticing and will linger around for a long time. The full-sized bottle is priced at Rs. 990 for 100ml. After scrubbing your face with this product, you get a spa-like feel. 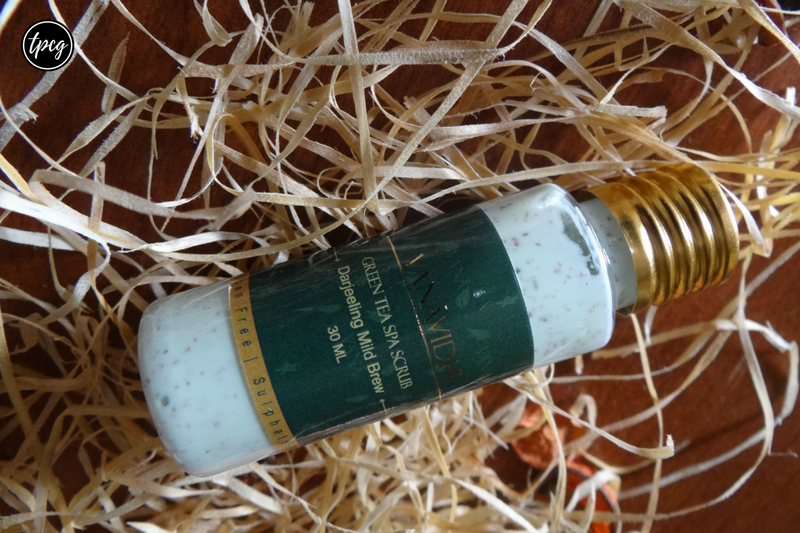 The mild fragrance lifts you up and the green tea powder gives a nice light exfoliation to the face. The product should be in your kit if you want a spa-like experience at home. The full-sized bottle is priced at Rs. 1,599 for 150g. The fragrance is a sweet remembrance of coconut water. The wash seems so nourishing and purifying, that you get healthy, smooth skin after using it. Vitamins C and E of coconut are ideal for coddling your skin every now and then. The full-sized bottle is priced at Rs. 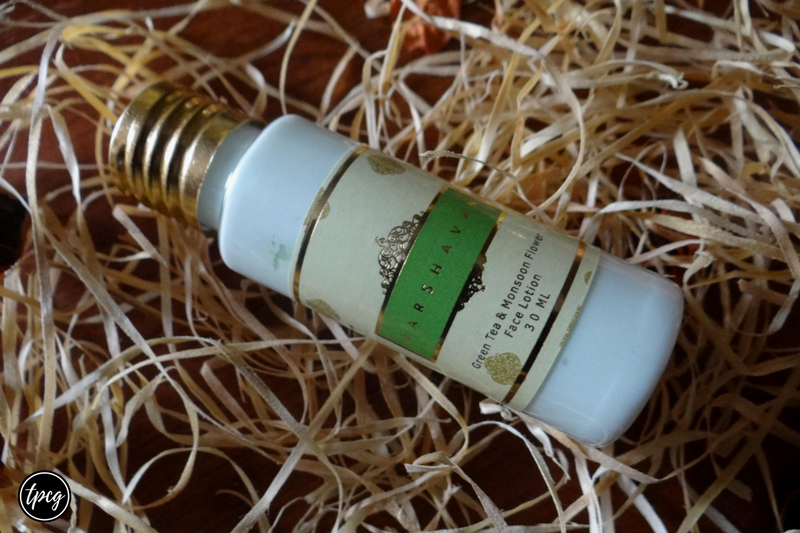 990 for 100ml and this one by Vanavidhi is my favourite amongst all the samples received! 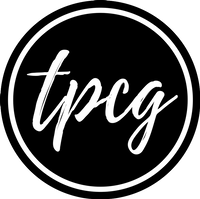 I shall share my reviews of all these products in a week or two, so if you're looking forward to buying any product out of these, stay tuned. Lastly, the coupon code for getting Rs. 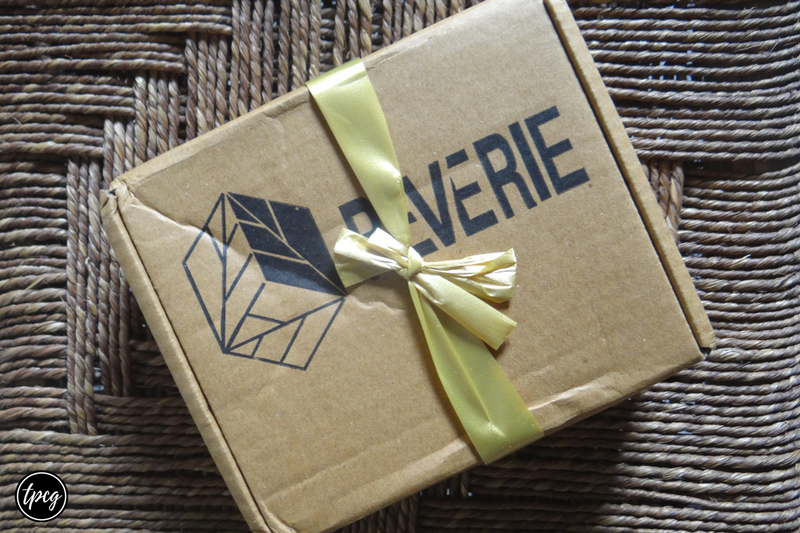 100 off on your first Reverie Box purchase is 'MyfirstBox'; go ahead, avail the discount and spoil yourself. Which is your favourite luxury box?